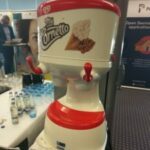 With only 9 weeks left to CFCAMP 2018, everyone is already buzzing about it. Since the venue has been changed, the organizers had a crazy ride and they were able to do it. Hopefully, from now on, it’s smooth sailing. 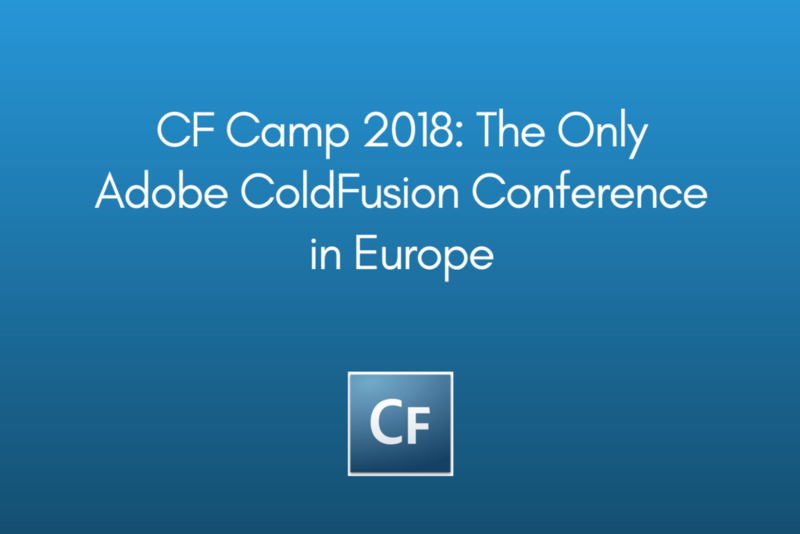 CF Camp 2018 is the only ColdFusion conference in Europe. Since last year, a lot has happened. The main thing is Adobe will be talking about the new version: CF 2018. We expect that there will be a lot of talk about it. Still, no speakers from Adobe announced, but we’re sure there will be. Kishore Balakrishnan had a very nice presentation last year. Once you get to Munich, I suggest you take a day or two to go around the city. It’s beautiful. There’s always something new to see. And for all of you who drink beer (I am tea fan) it should be extra- interesting to visit beer gardens that are at almost every step! 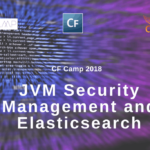 A day before the official start of the CF Camp 2018 you can go to a full day of presentation and insights of their application framework and enterprise content management system PresideCMS. The sponsor of this event is Pixl8, and thanks to them the ticket price is only 45 euros for this full-day event. It also covers food and drink for the whole day. Dom Watson will have a welcome speech after which there are 2 tracks. Both tracks are having the end discussions and networking. Personally, this is always the best part for me. I love talking everything- CF with fellow developers and experts and Preside is a very interesting topic for me lately. 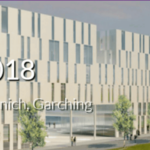 If you are planning on coming to Munich, this is the perfect timing. CF Camp organizers still haven’t closed their call for the speakers at the conference and I suggest you start applying. 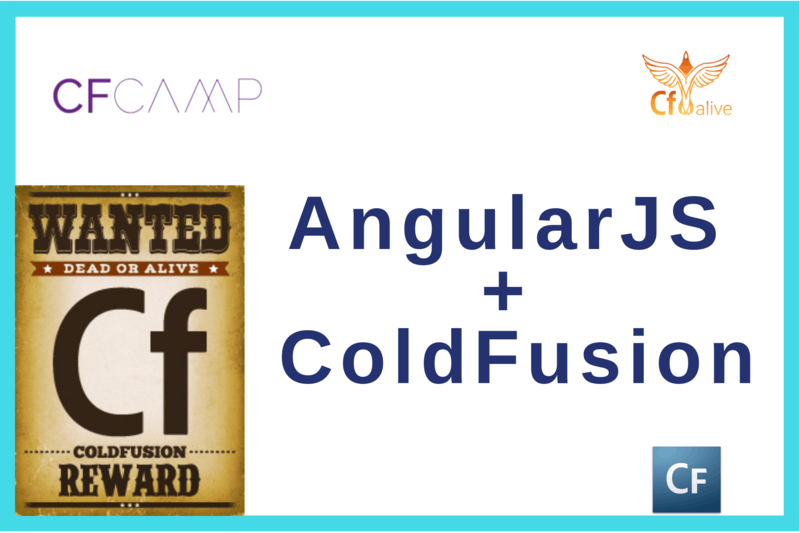 Let’s get more involved and contribute both to the community and to the ColdFusion. Let’s be active! 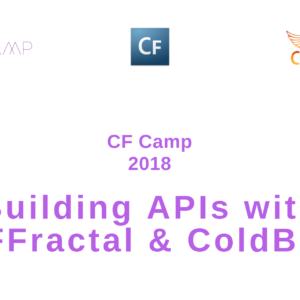 See you at the CF Camp 2018!